If you are a company or brand that would like to work with me or if you would like to send me products to review you can contact me at fashioneyesta@gmail.com. I only work with brands that I genuinely like. All posts marked with an * indicate that they include PR samples from brands. Any content that has been sponsored will be marked with AD. Some blogs may include affiliate links. This means that I will receive a commission from a sale made on that link. I will always disclose in a blog if I have used affiliate links in it, so that you can make a decision about whether you wish to use that link or not. You may use my photos, provided that I am properly credited. My name is Emily Davison, I’m a 24, I’m a blogger, writer, fashion and beauty enthusiast. I also happen to be visually impaired and work with a guide dog by the name of Unity. I first began blogging when I was 18 in 2012 after being inspired by numerous comments I received from the public about my ‘not looking blind’ due to my fashion sense and ability to apply makeup. My blog is inspired by the ethos that everyone can look and feel good regardless of having a disability. My blog is also a place where I aim to bring people with disabilities and able bodied people together by uniting the commonplace love of fashion and beauty. 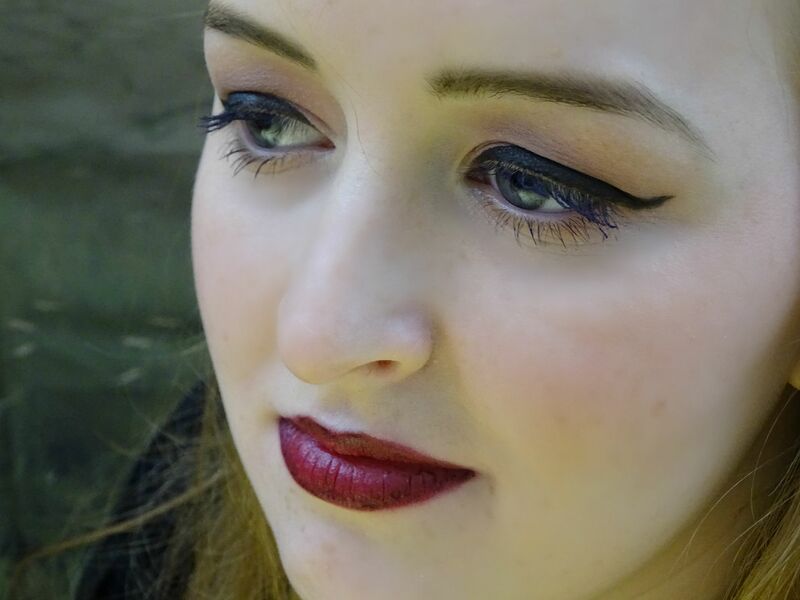 My blog aims to also make fashion and beauty accessible to people with sight loss and other disabilities by giving tips and advice, tutorials, reviews on products and more. I use my blog as a place to spread positivity and the message that anything is possible if you want it to be. I love to write about the latest trends, review different makeup, create different makeup and fashion looks and talk about life with a visual impairment and rare endocrine condition called Septo Optic Dysplasia. Blogging is a crucial part of my life and its a way that I can be the person I am and not what society believes that I should be. Topics: Fashion. Beauty. Lifestyle. Disability. Pet. If you would like to get in touch with me about collaborations or sponsorship you can submit your details by the form below for consideration. Press kit available on request. Or you can contact me at fashioneyesta@gmail.com to find out more.